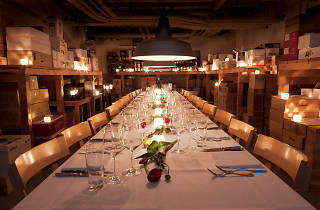 This award-winning hangout makes an art of ‘limited editions’ with a daily-changing menu and a revered wine collection. It’s a bar, but not as you know it. This award-winning hangout by Beat Caduff makes an art of ‘limited editions’. The menu changes daily based on the ingredients Beat procures at the market that morning, creating a unique culinary journey that’s always perfectly paired with the loft’s revered wine collection (last count: 2,200 bottles). In keeping with this nimble philosophy, wines available by the glass change every two weeks. 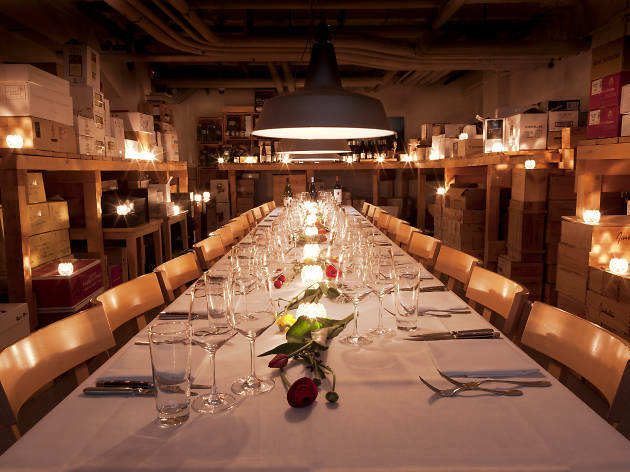 Groups can take the curated wine experience further by booking the private table in The Backroom. You’ll walk in for a tipple and saunter out a connoisseur.